Experience a lone koi fish’s journey to cleanse waters polluted by mankind. The devoted koi will face dangers from raging currents to deadly predators and spiky barriers, but by blooming flowers to purify the pond, threats can become beauty: dark predator fish can become friends and melodies hidden in spiky twigs can turn them green. KOI is the game that asks players a simple question: Can you bring purity to a lotus pond, and in so doing, bring happiness and peace to your mind? 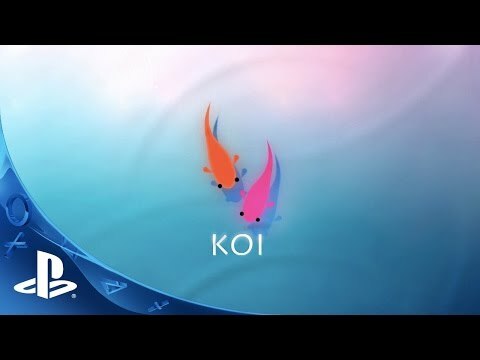 Koi was released on PC 56d ago in the US and the UK. Notify me when Koi is available.